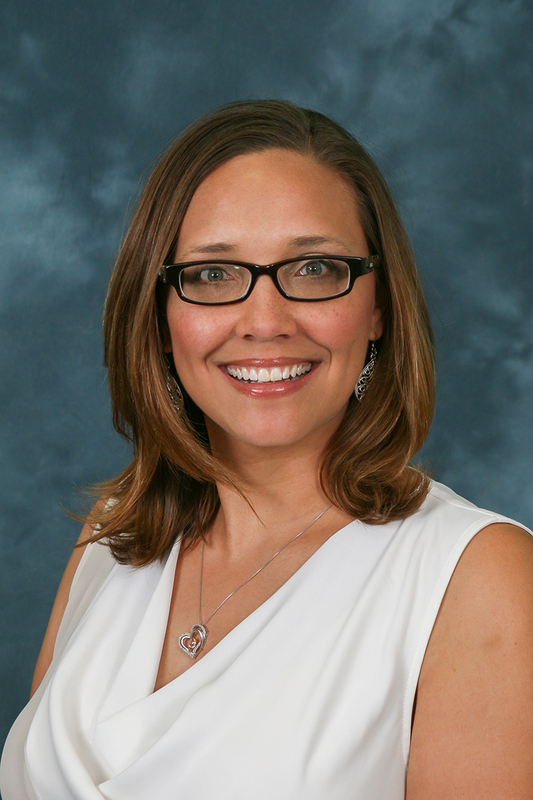 Melissa Yount-Ott became principal at Parkwood Elementary on July 1, 2016. Yount-Ott has served as Pattonville's director of elementary education since 2011. She previously served as assistant principal at Craig Elementary School in the Parkway School District and as an administrative intern in the Kirkwood School District. She also worked as an instructional specialist and classroom teacher at Tillman Elementary School in Kirkwood. Yount-Ott holds a bachelor's degree in elementary education and master's degrees in early childhood education and educational leadership and administration, all from Maryville University of St. Louis.